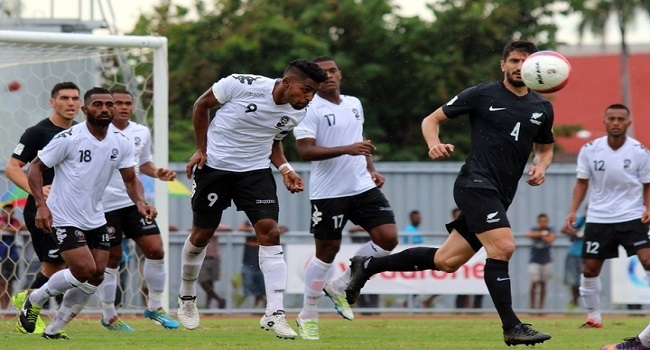 The Vodafone Fiji football side will play international matches in all FIFA match windows next year. Fiji Football Chief Executive, Mohammed Yusuf says, matches against India and New Zealand are being lined up for March next year. Yusuf adds that tours to Asia are also been arranged for May in 2018. Meanwhile, the national side plays Estonia on the 19th of this month at 3pm at Suva’s ANZ Stadium.